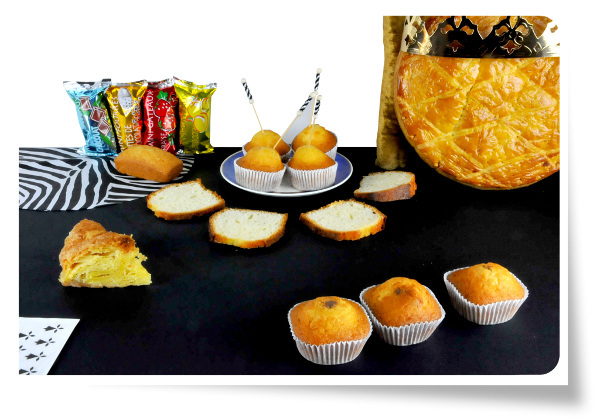 Our biscuit factory is specialized in products with yellow paste and laminated paste. They can be decorated with chocolate chips, filled or marbled. We adapt ourselves to our customers’ demand: With a great ability to offer different formats of packaging and products, we deliver any customers requests on time. Through the exchanges we have with our customers and consumers, we are constantly working on improving our recipes, with the aim of providing quality products with low prices. Nowadays, 35 employees are working to enhance our knowledge. This is the result of almost 50 years of love for the pastry business. Our family bakery wants to be close to its customers. Our biscuit factory could modernize and automate itself to keep meeting the demands of the medium-size large-scale retail stores.